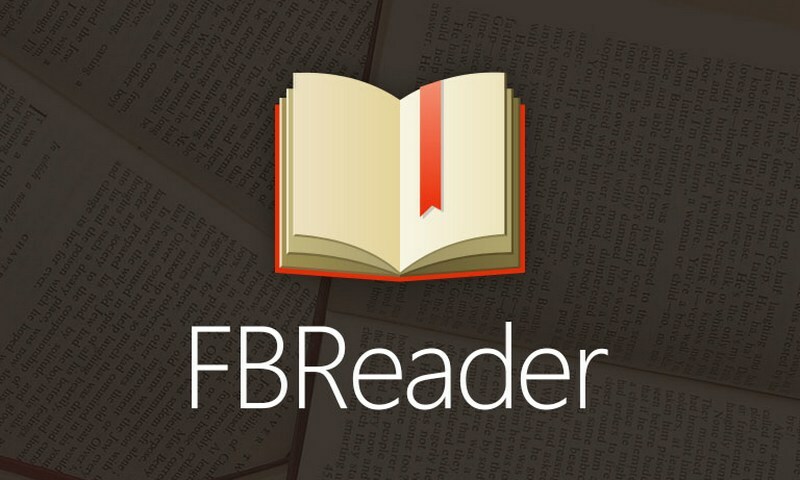 FB Reader for asha 5xx & 3xx is a Java ME App for reading e-books on devices that are based on the Nokia Asha software platform 1.x FBReader supports popular e-book formats like ePub, fb2, html, plain text. FBReader provides access to popular networking libraries, which contain a large collection of free electronic books. Which can be downloaded directly from the FBReader App in the “My library” for further cataloging and reading.